If you’re something of a bibliophile, you will understand just how precious the humble book really is. The world splits into two people, those monsters who fold down the corners and read in the bath and those who treat their books as if they were precious children. If you want to keep your books in tip-top condition, here is how you can do it. So you’re mid-chapter, and you need to put your book down, but you obviously don’t want to lose your place. Folding the corners down is an obvious no-no, and splaying the book face down on the table isn’t great either as you will put a lot of pressure on the binding. A bookmark is the most obvious answer (and train tickets, receipts, and gum wrappers count too! ); however, it is important not to leave a bookmark between the same pages for over a year as it can strain the binding and even leave marks. Basically, finish that book! Another example of something that can leave marks is newspaper, as it is very acidic! It might seem to make sense to pop a clipping into a relevant stage in a book, but you risk finding an awful burnt-orange mark in its place! Also, avoid using Scotch tape to repair any little rips in the pages of your books as this will also leave a lot of marks on the other pages. 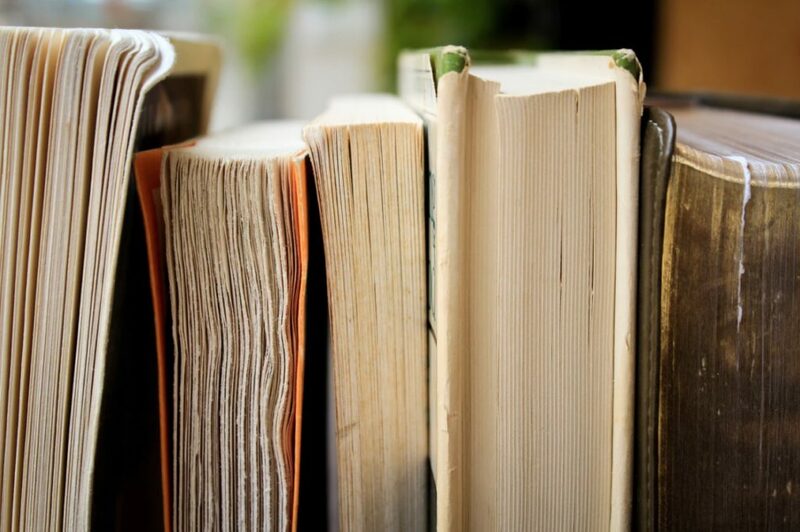 A dust jacket is a great protection for a precious book, but it is best to remove it when you are actually reading, to avoid it getting overly battered. Use the jacket when transporting or traveling with the book, and make sure you keep it somewhere safe when you are not using it. Who doesn’t dream of the library in Beauty and the Beast?! If you are trying to recreate your own, make sure you give your books plenty of room of their own. If you pack them in too tightly, their bindings will become squashed. When you get them down for reading, don’t pull them down by the top of their spines as this part is very weak! 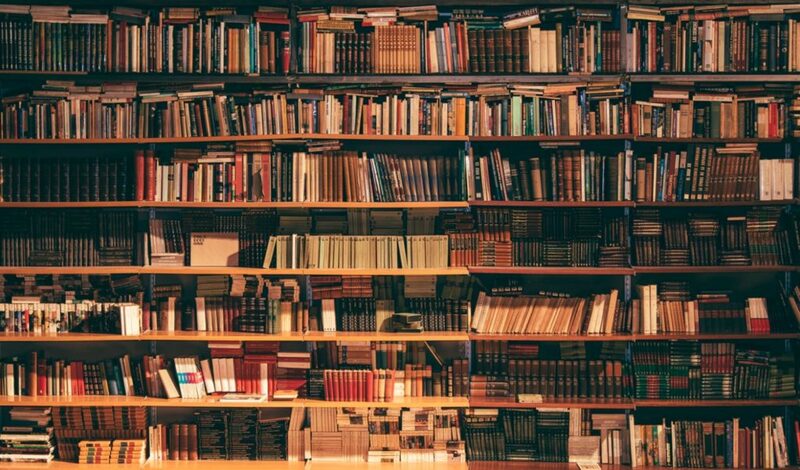 It might be something that you don’t even consider, but the environment you keep your books in is very important for their future longevity. For example, any books that have been left in direct sunlight will fade, and if it is a special edition of a book it can make a massive difference to how much it is worth! The room must be dry too, as any moisture in the air may settle on the books and ruin them. A consistent temperature is important also, although it is better if it is a little cooler. Books are meant to be enjoyed, so don’t do any of these things at the expense of actually having a good time reading. Some books, like special editions, are made to be cherished, and if that is the case, why not buy two copies – a cheap one to carry around in your bag with a devil-may-care attitude, and one to keep nice and clean on the shelf (though not too packed in of course! ).